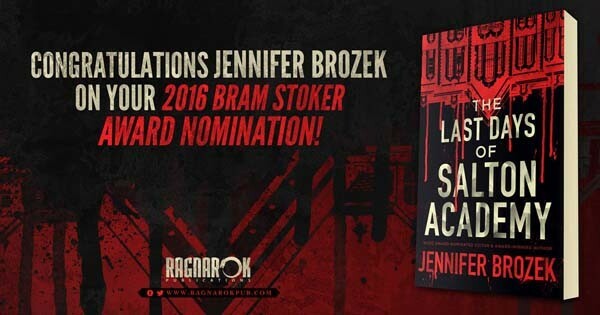 The Last Days of Salton Academy is a finalist for the Bram Stoker award. I'm thrilled. (Along with some more complex emotions...).